The following describes the Copyright Notice for our OMG Leatherworks website. 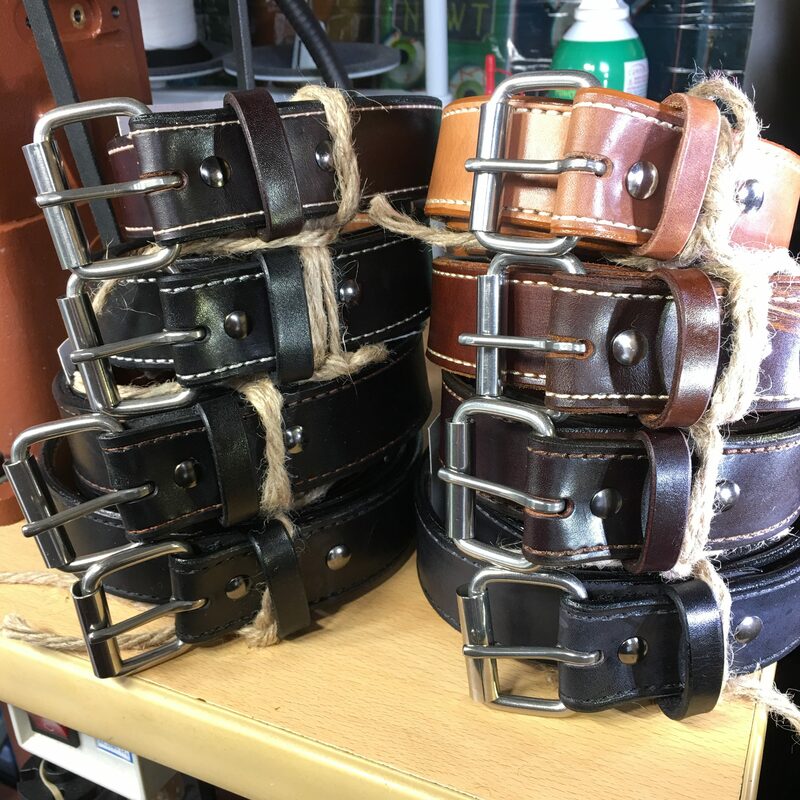 The entire contents of our OMG Leatherworks website are protected by intellectual property law, including international copyright and trademark laws. The owner of the copyrights and/or trademarks are our website, and/or other third party licensors or related entities. You do not own rights to any article, book, ebook, document, blog post, software, application, add-on, plugin, art, graphics, images, photos, video, webinar, recording or other materials viewed or listened to through or from our OMG Leatherworks website or via email or by way of protected content in a membership site. The posting of data on our website, such as a blog comment, does not change this fact and does not give you any right in the data. You surrender any rights to your content once it becomes part of our website. 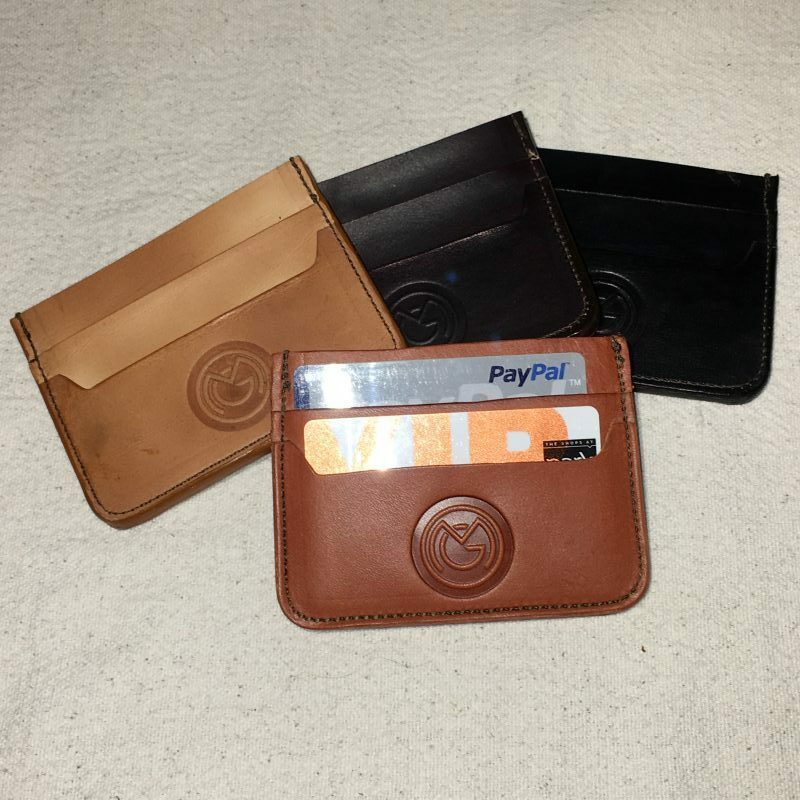 You are granted a nonexclusive, nontransferable, revocable license to use our OMG Leatherworks website only for private, personal, noncommercial reasons. You may print and download portions of material from the different areas of the website solely for your own non-commercial use, provided that you agree not to change the content from its original form. Moreover, you agree not to modify or delete any copyright or proprietary notices from the materials you print or download from OMG Leatherworks. Also note that any notice on any portion of our website that forbids printing & downloading trumps all prior statements and controls. 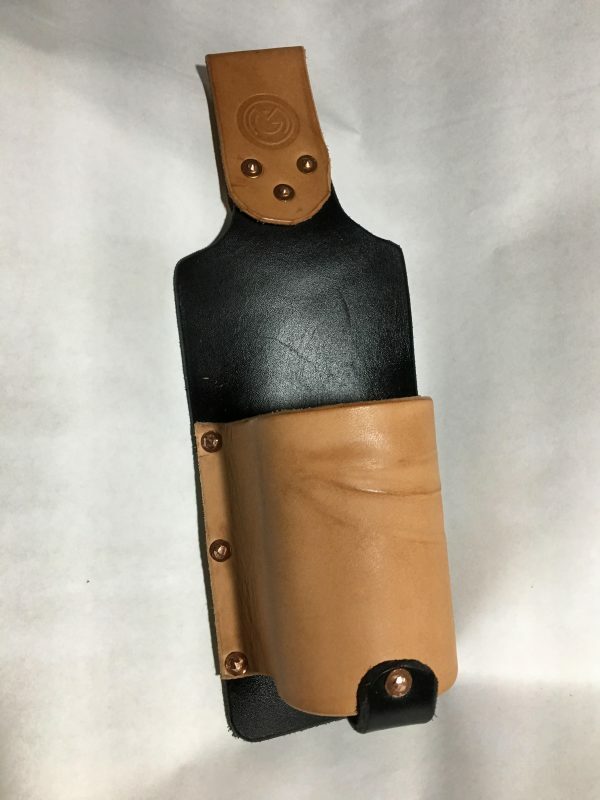 As a user at OMG Leatherworks, you agree to use the products and services offered by our website in a manner consistent with all applicable local, state and federal laws and regulations. No material shall be stored or transmitted which infringes or violates the rights of others, which is unlawful, obscene, profane, indecent or otherwise objectionable, threatening, defamatory, or invasive of privacy or publicity rights. Our website prohibits conduct that might constitute a criminal offense, give rise to civil liability or otherwise violate any law. Any activity that restricts or inhibits any other OMG Leatherworks user from using the services of our website is also prohibited. Unless allowed by a written agreement, you may not post or transmit advertising or commercial solicitation on our website.